Microscopes reveal amazing secrets hidden in the microscopic world. But how do they work? 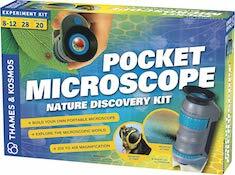 Assemble your microscope step by step and learn the functions of its optical and electronic components in the process. 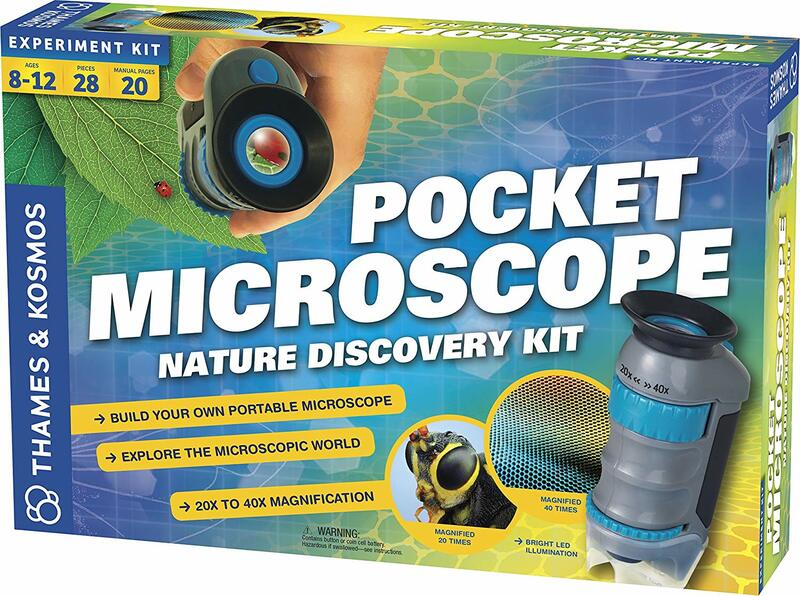 Then, you can take your handy microscope with you everywhere and study animals, plants, rocks, and coins, or the surfaces of objects and materials wherever you go.